This Peach Tree weight bench is perfect for you to complete a great total body workout, offering a huge range of exercises for your upper and lower body. 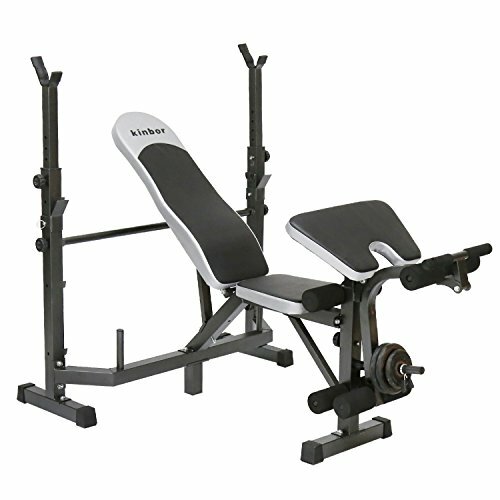 -Weight lifting bench adjustable height: 46.8"-48"-49.2"
Weight plates, barbell & dumbbell are not included , the picture is just for show! If you have any questions about this product by Peachtree Press Inc, contact us by completing and submitting the form below. If you are looking for a specif part number, please include it with your message.